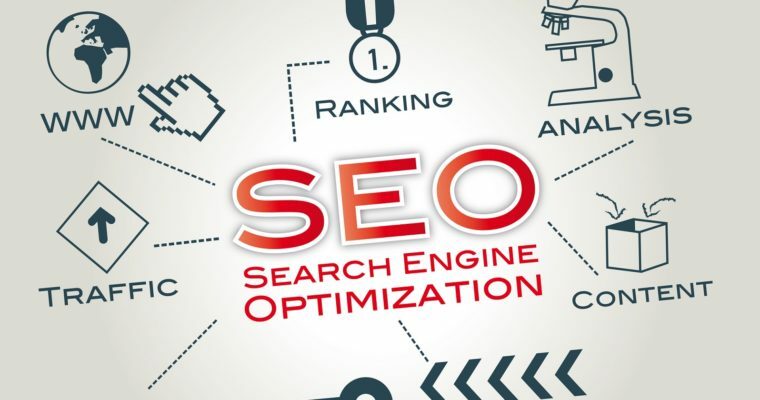 Search Engine Optimization (SEO) is the process of affecting the visibility of a website or a web page in a web search engine’s unpaid results—often referred to as “natural”, “organic”, or “earned” results. In general, the earlier (or higher ranked on the search results page), and more frequently a site appears in the search results list, the more visitors it will receive from the search engine’s users; these visitors can then be converted into customers. SEO may target different kinds of search, including image search, video search, academic search, news search, and industry-specific vertical search engines. SEO differs from local search engine optimization in that the latter is focused on optimizing a business’ online presence so that its web pages will be displayed by search engines when a user enters a local search for its products or services. The former instead is more focused on national searches. SEO (Search Engine Optimization) is very important for website, now a days SEO is become a Part of Website Designing & Development. Anshika Technologies having a Team of Best SEO Expert in Bhopal. If you want to get business or queries from your website you need to promote your website and SEO is for promoting your website. At Anshika Technologies we give seo services in very low cost. 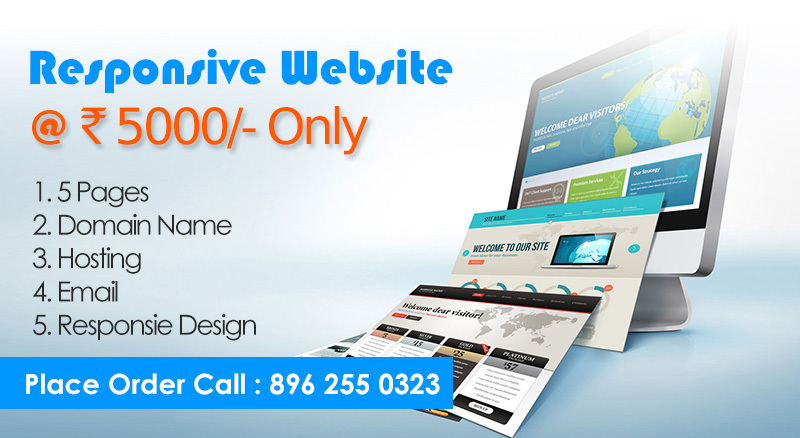 Our SEO charges starts from Rs. 3000/Month only. We have a passion for optimizing websites to achieve business goals and a talent for improving organic SEO rankings with our creative approach and thorough research and analysis. We have a Team of Qualified SEO professionals with solid experience in developing SEO campaigns, analytics, keyword research, site auditing methods, social media optimization and link building and also DIGITAL MARKETING EXPERTS. Anshika Technologies is one of the Best SEO Company in Bhopal, They have a Team of SEO Experts with Result oriented website optimization. Anshika Technologies is also listed in Top 10 SEO Companies in Bhopal. They Provide SEO Services in Bhopal in Very Low Cost. I’m very much satisfied with the work of Anshika Technologies. 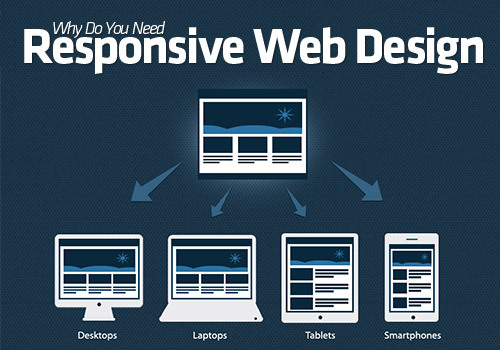 I’m Happy to say that Anshika Technologies is Best Website Designing & Development, Android App Development and SEO Company in Bhopal. Hello Anshika Technologies I’m looking for a Job for the Profile of SEO Expert in Bhopal. Please Contact me if there is any Vacancy for SEO Expert. Hello Sir/Mam, I have completed my SEO training in Bhopal and i’m looking for Job. Is your Company give Job Opportunity for Freshers ? ?